Add Warmth to Wooden Flooring? 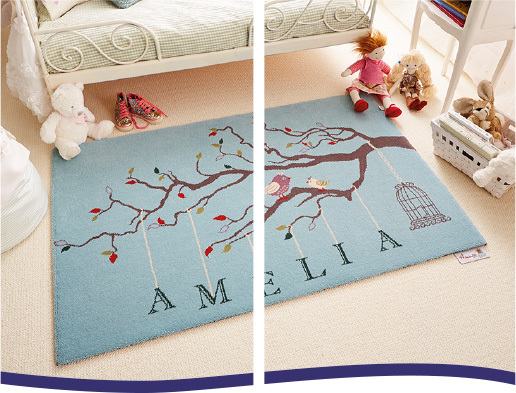 A rug is a great way to brighten up and transform any room. Also, as you are able to pick it up and move them around you have the versatility to change the appearance of any room at any time. Windsor carpets now stocks a large selection of rugs suiting all tastes and budgets: whether you’re looking for something a bit more contemporary or maybe something slightly more traditional.